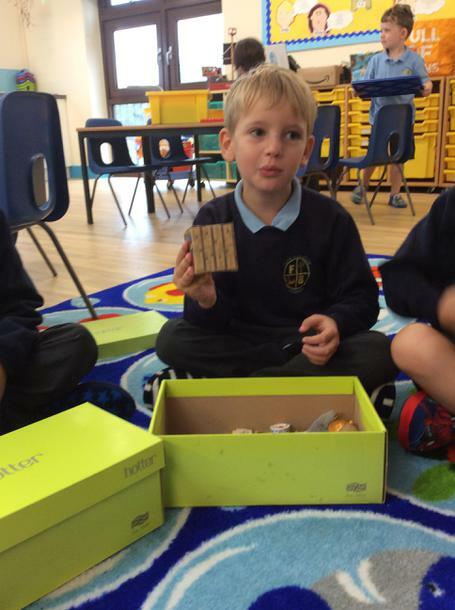 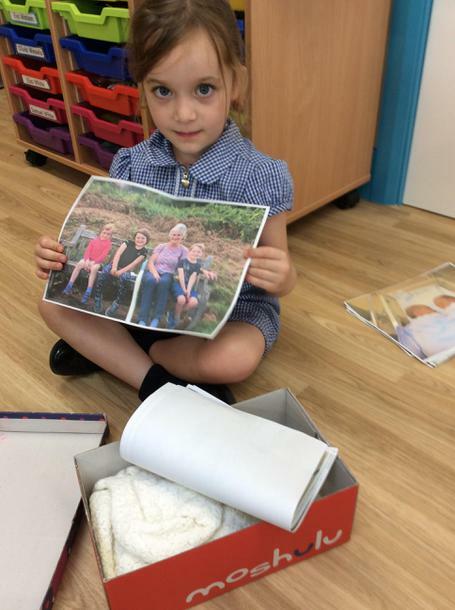 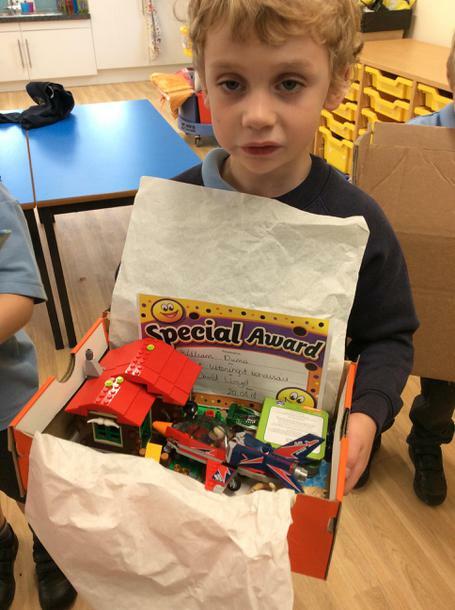 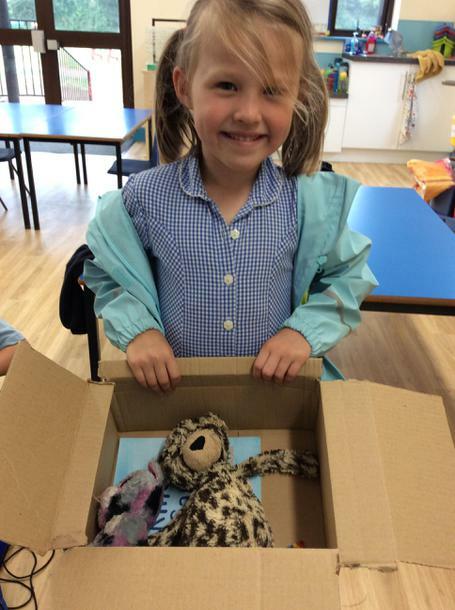 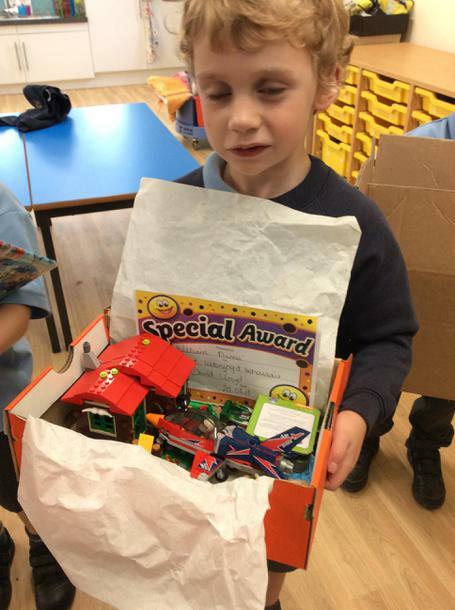 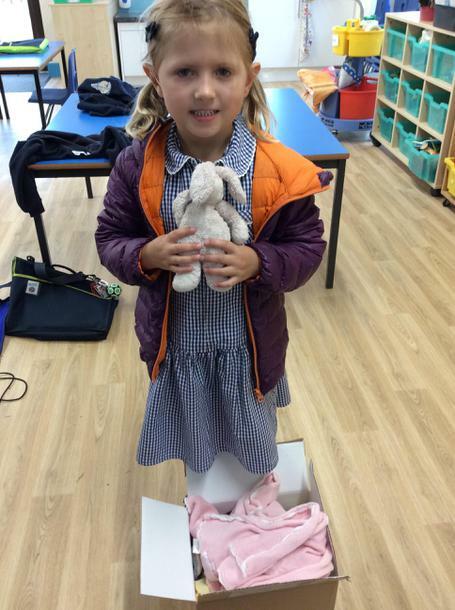 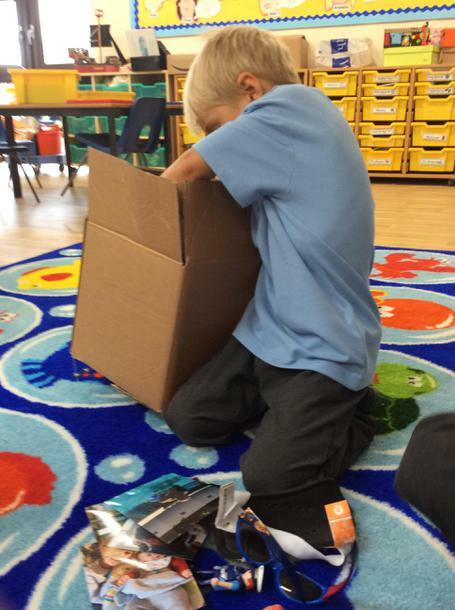 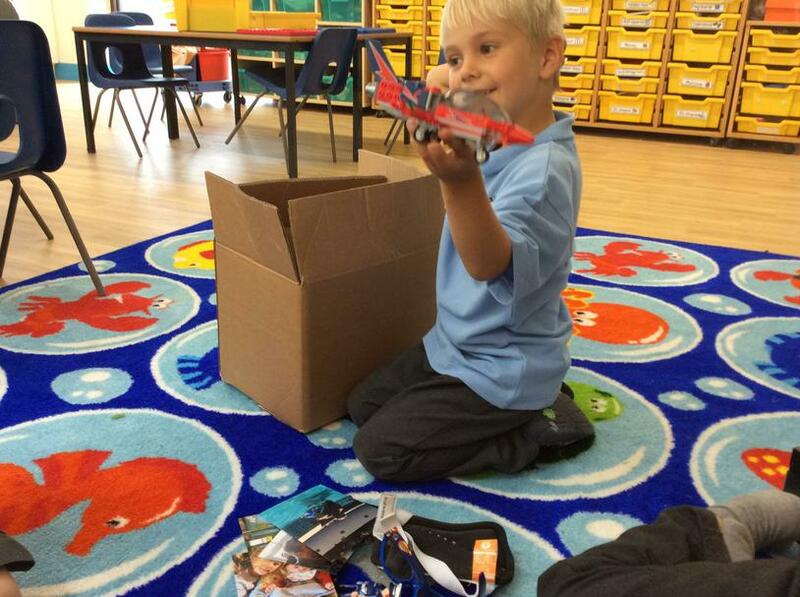 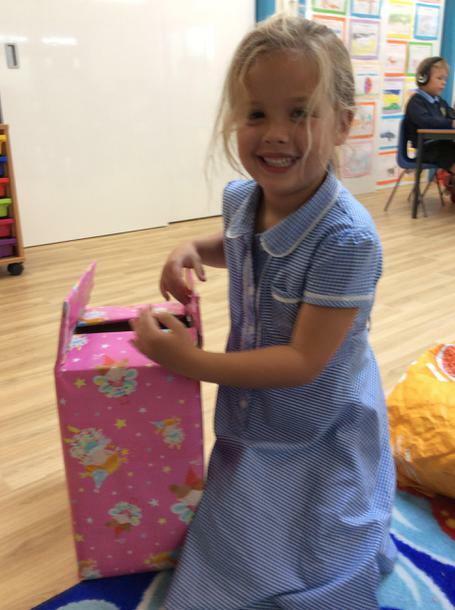 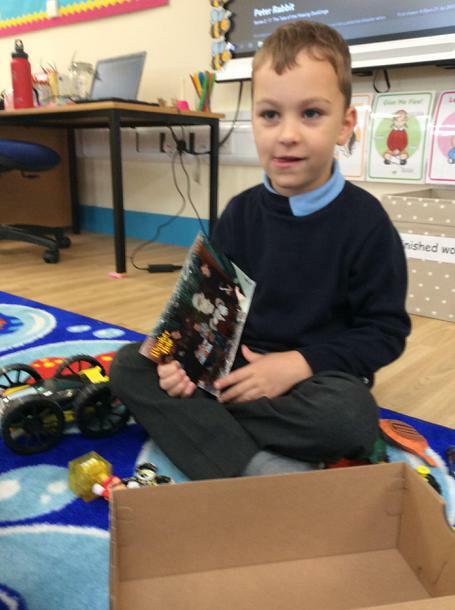 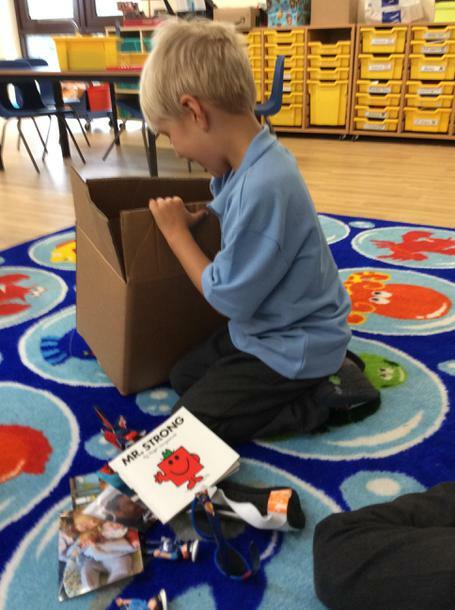 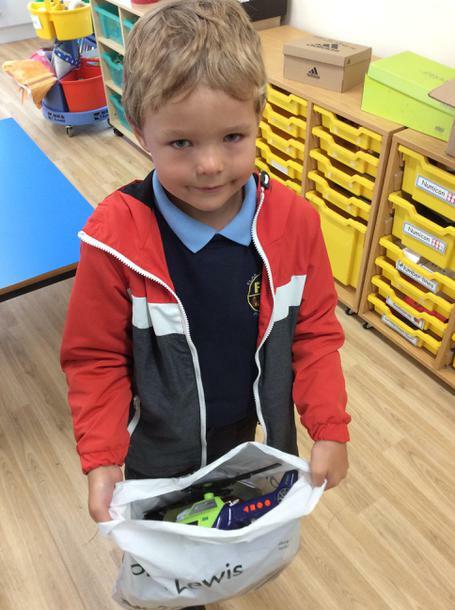 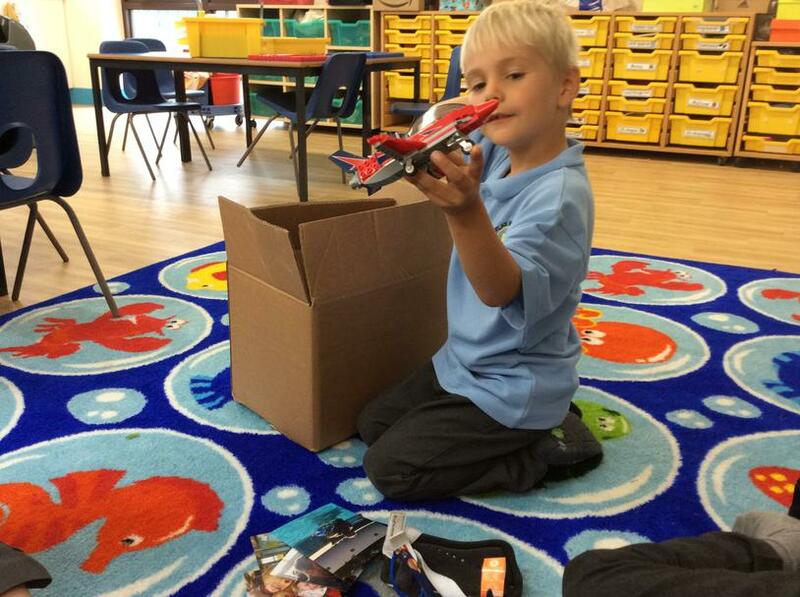 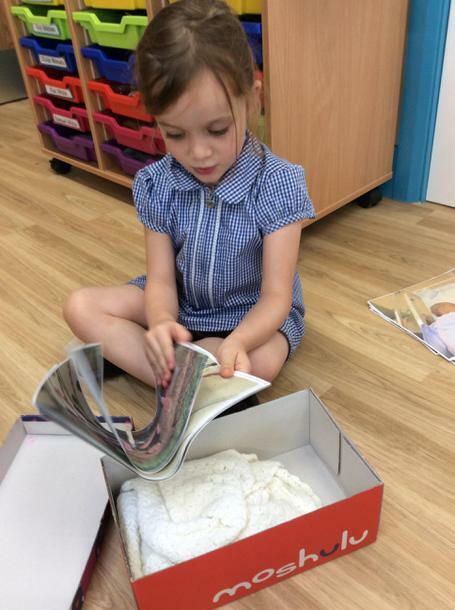 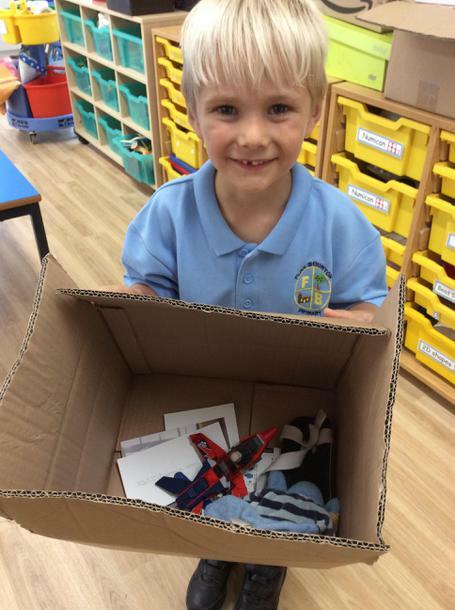 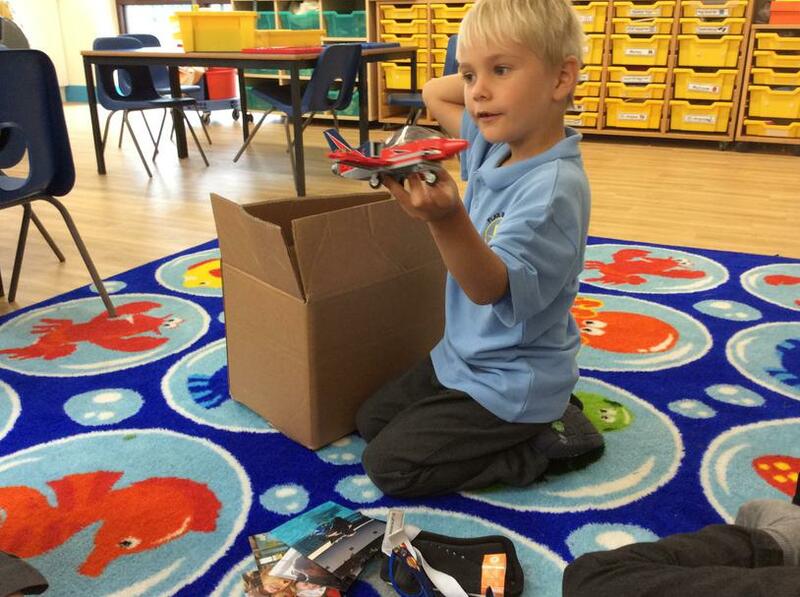 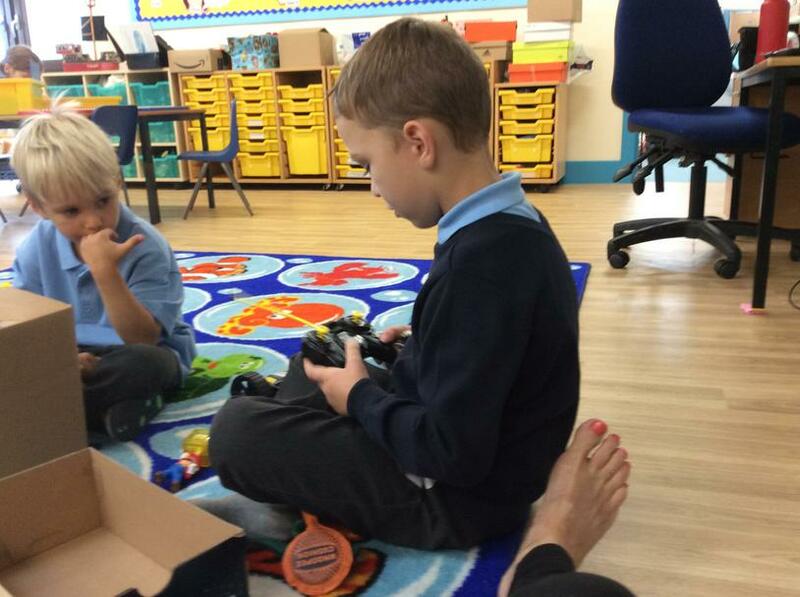 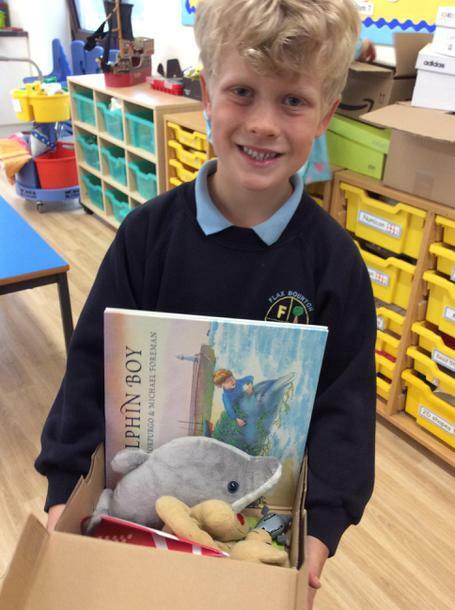 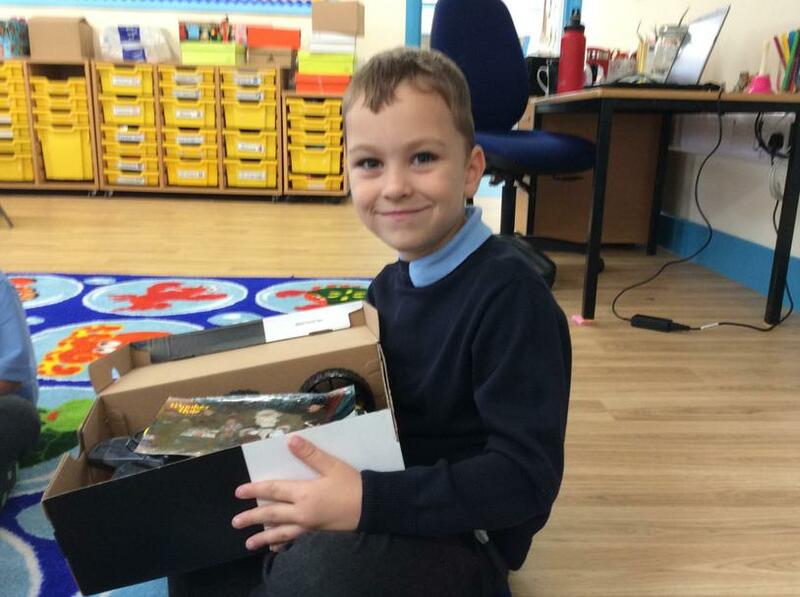 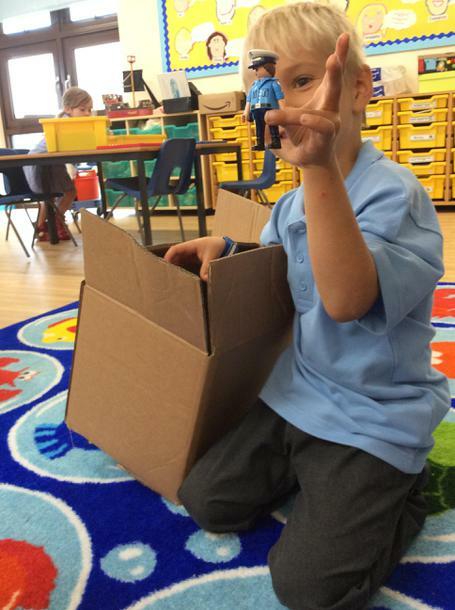 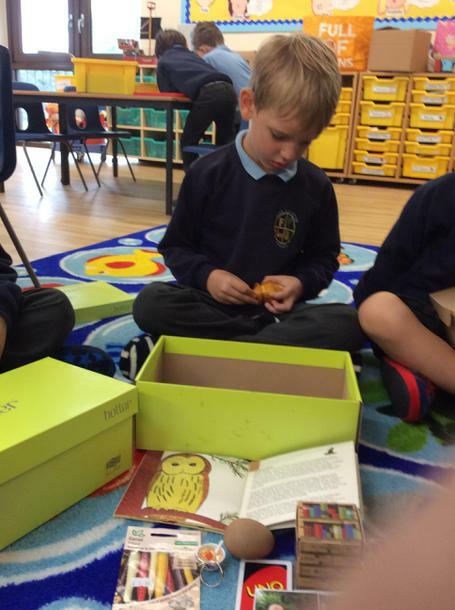 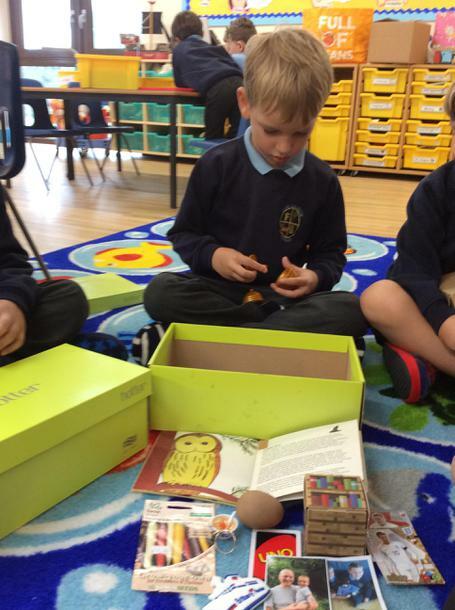 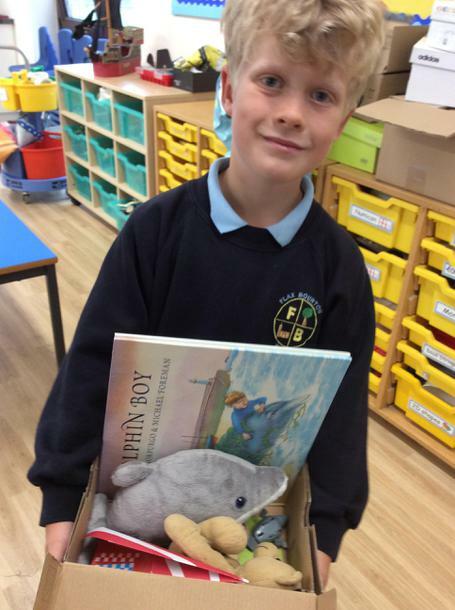 The children brought in their all about me boxes from home. 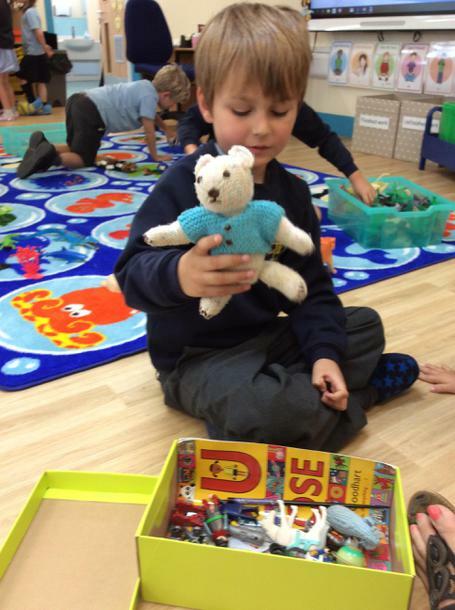 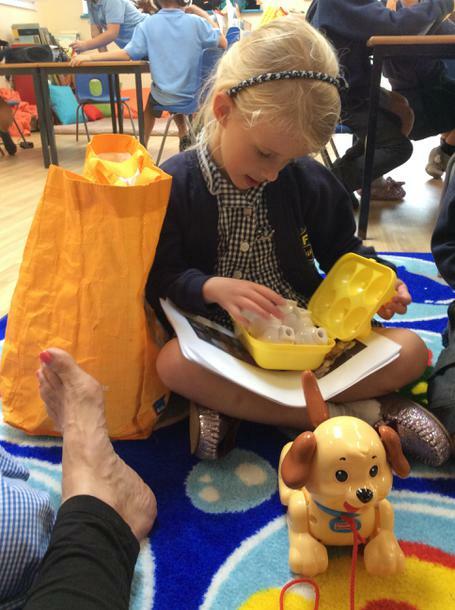 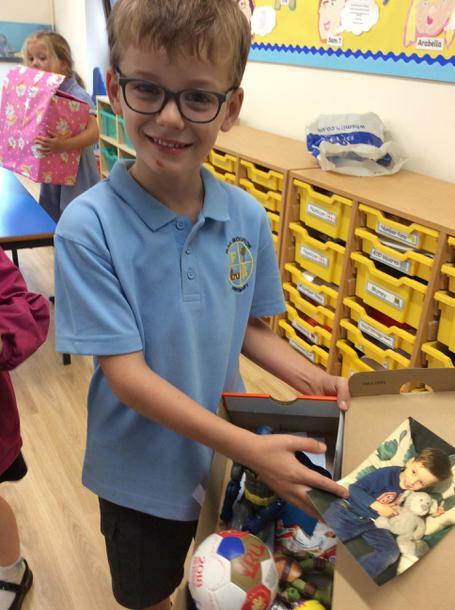 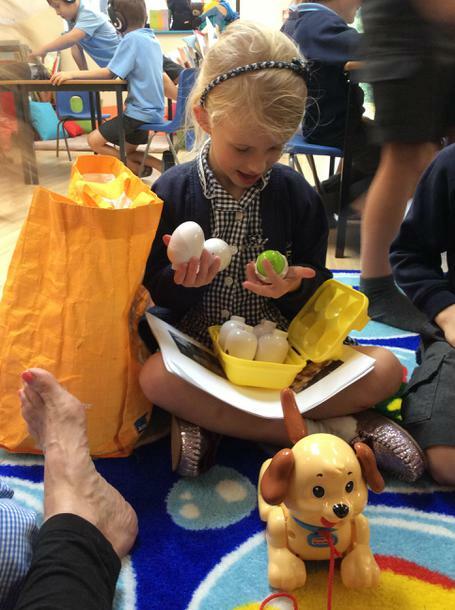 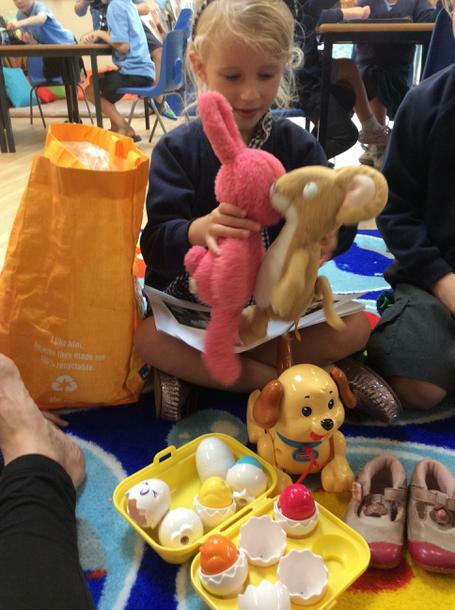 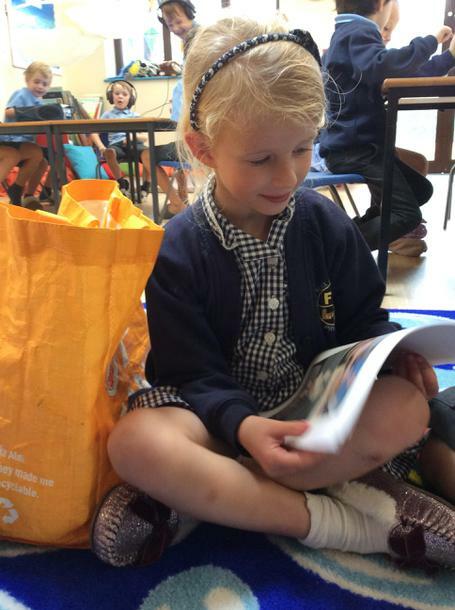 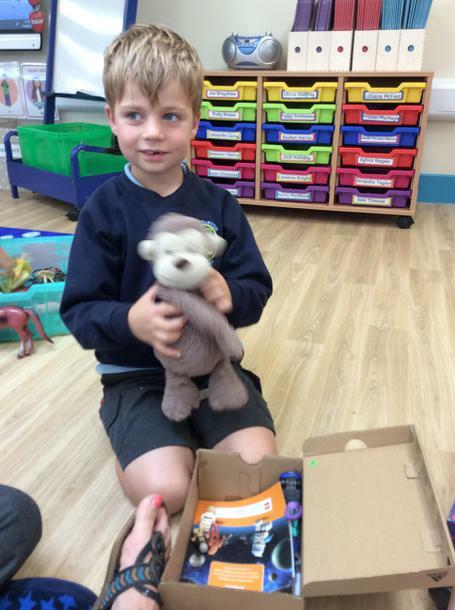 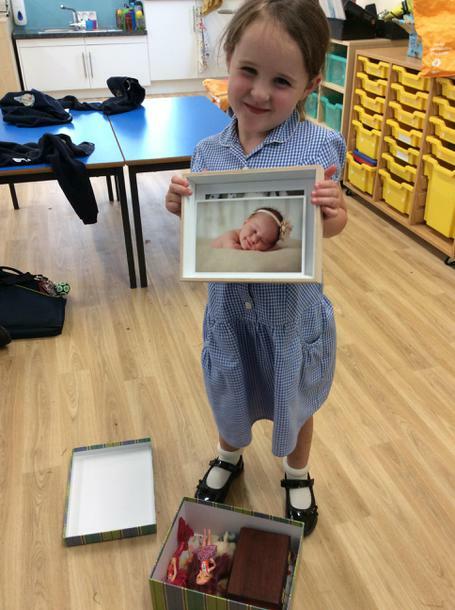 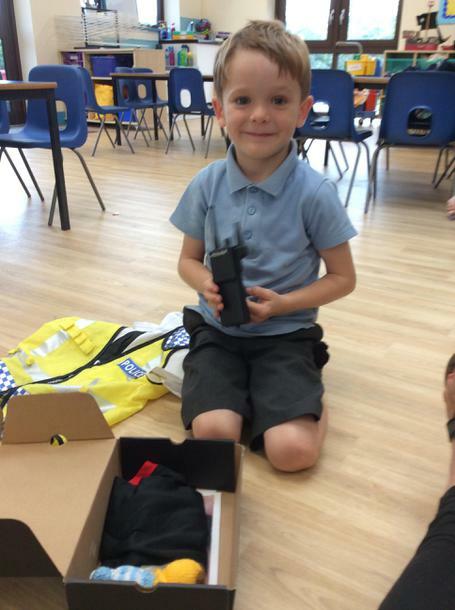 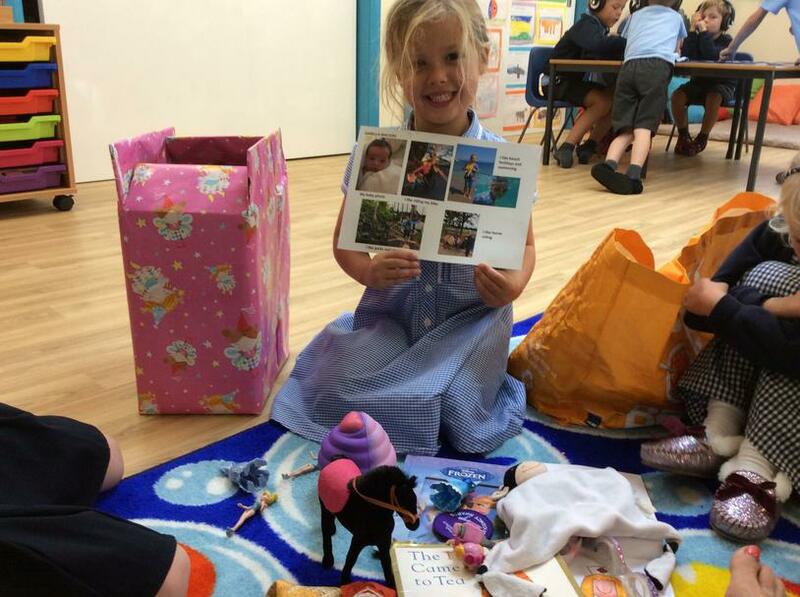 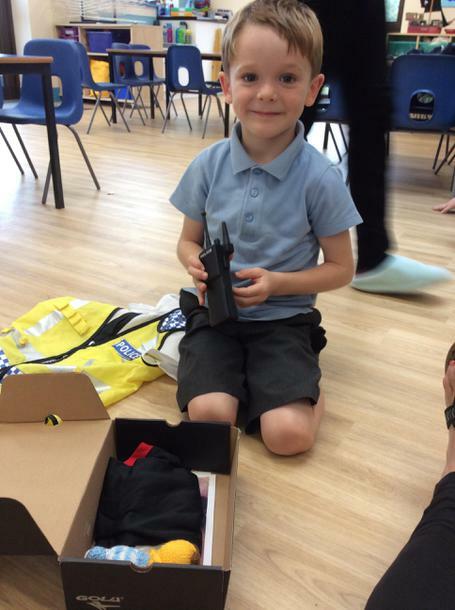 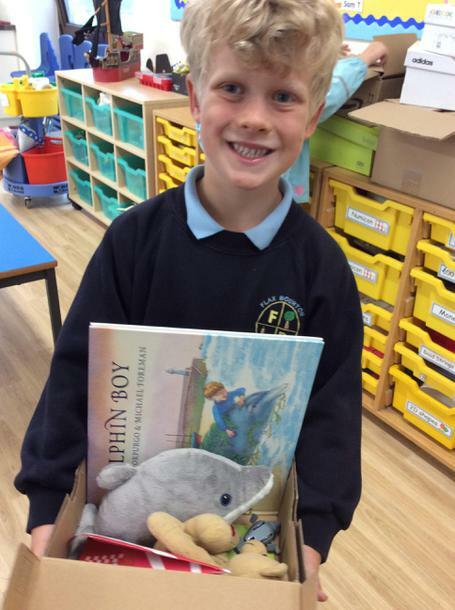 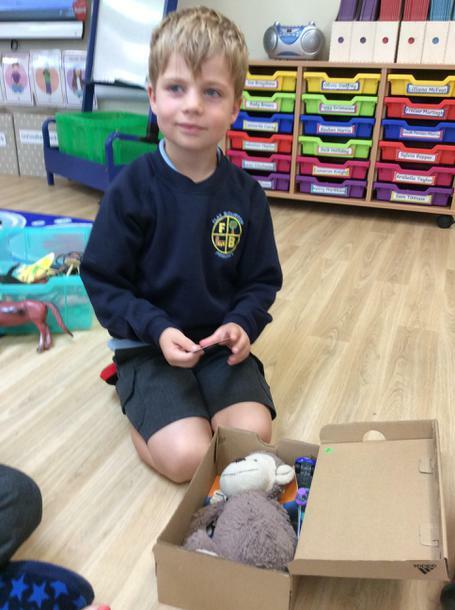 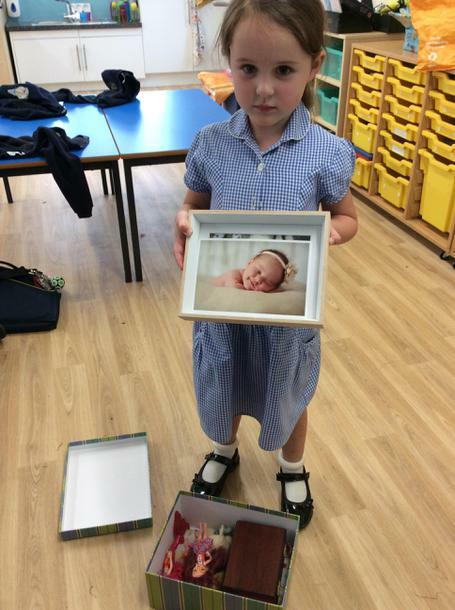 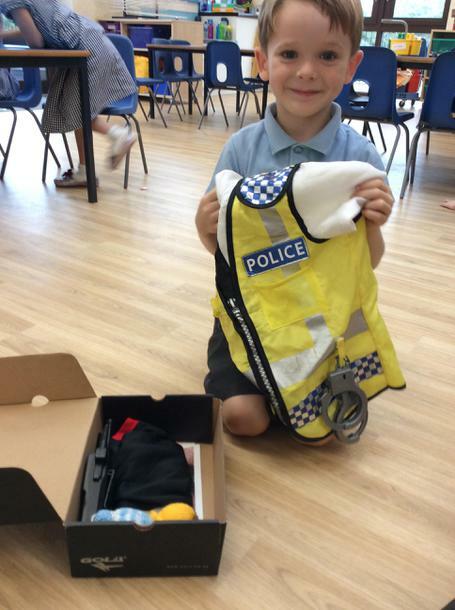 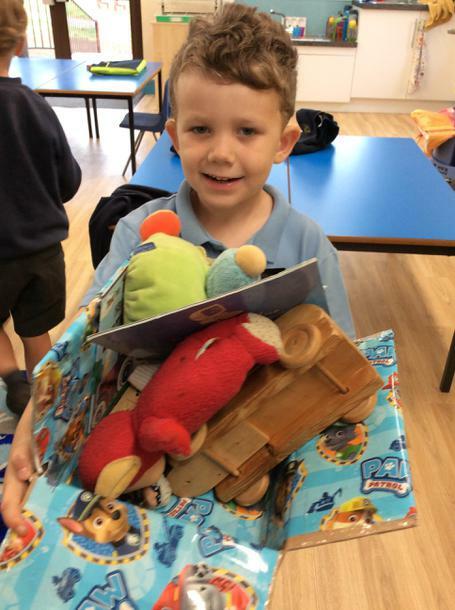 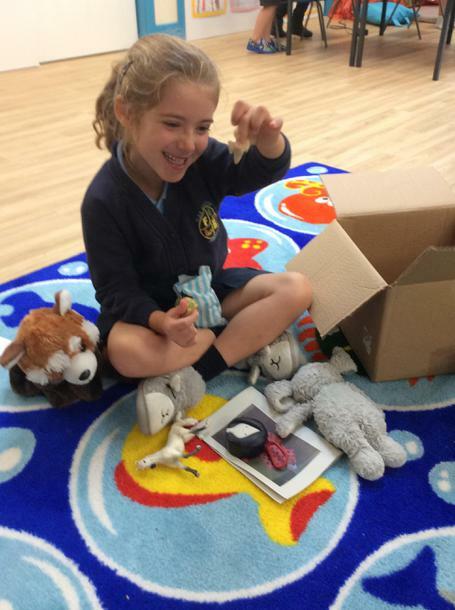 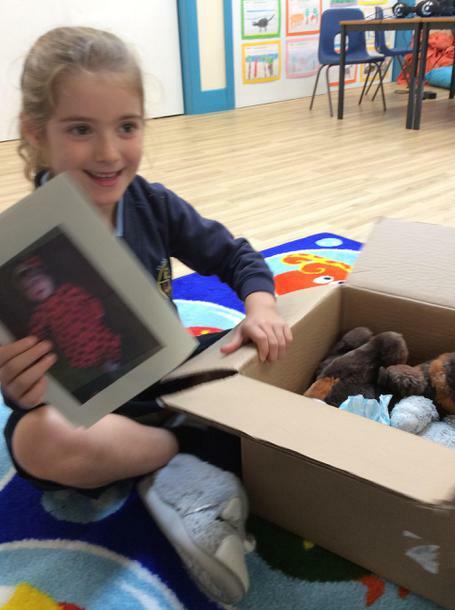 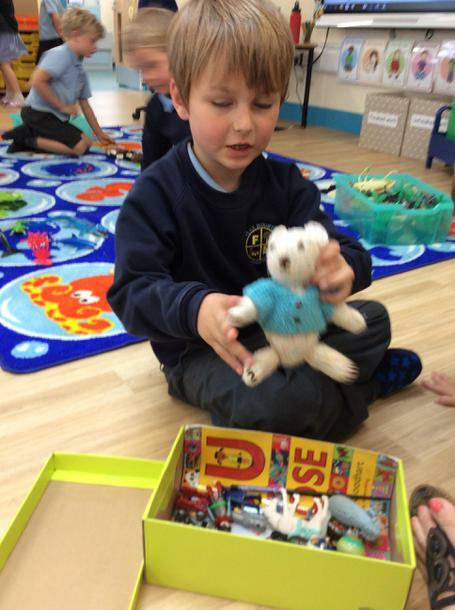 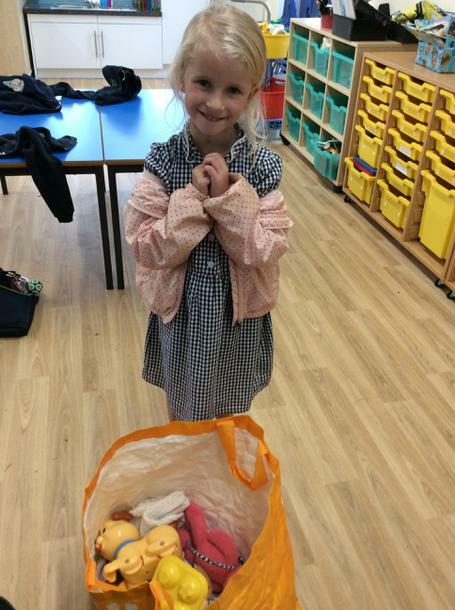 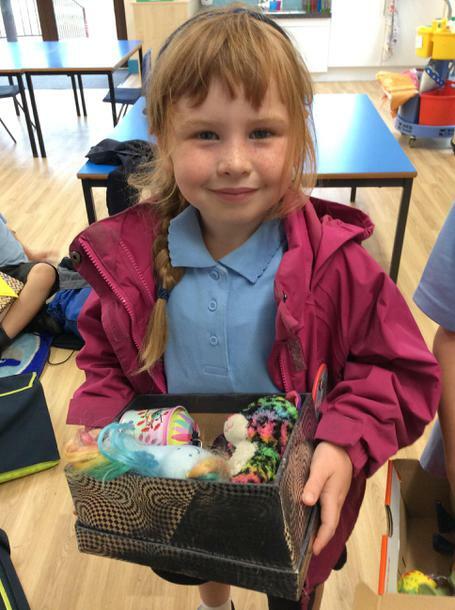 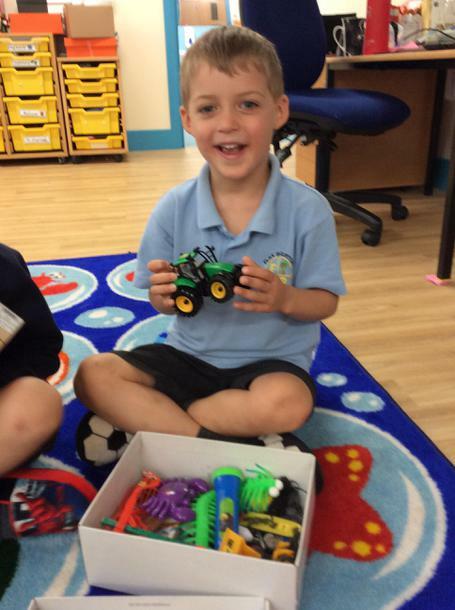 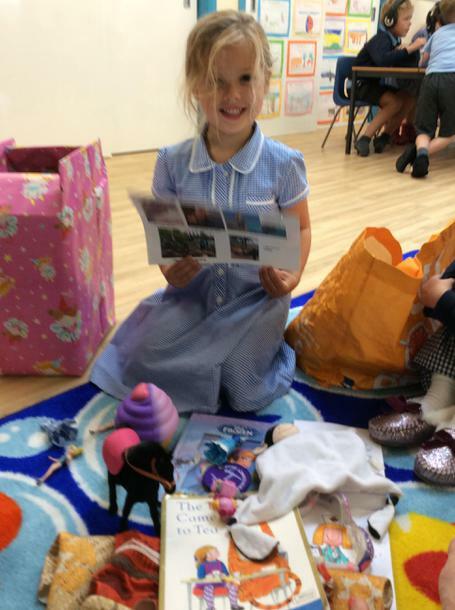 They shared their favourite toys, teddies and photos from when they were little. 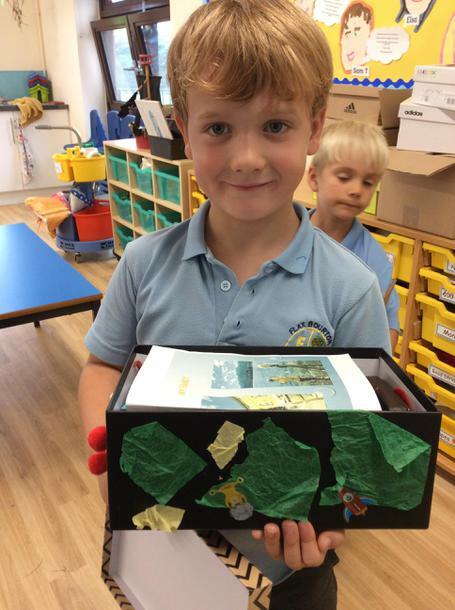 This is part of our topic work of My Favourite Things!